"What a fantastic combination of great exterior and interior specification this E-Pace has... With a more than generous standard specification from the HSE, optional extras include 18-way Heated Electric Memory Front Seats, Meridian Sound System, Rear Privacy Glass, Heated Steering Wheel, and finally the 20 Inch Satin Grey and Diamond Turned Alloy Wheels which finish off the sleek R-Dynamic Styling off perfectly. Why not call us today to request your very own personalised video presentation? 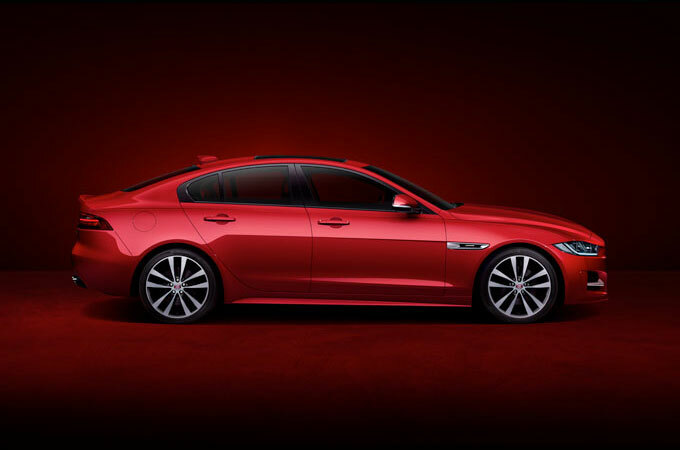 Every one of our Approved Used Jaguars come with 2 Years Unlimited Mileage Warranty, 2 Years UK and European Roadside Assistance. 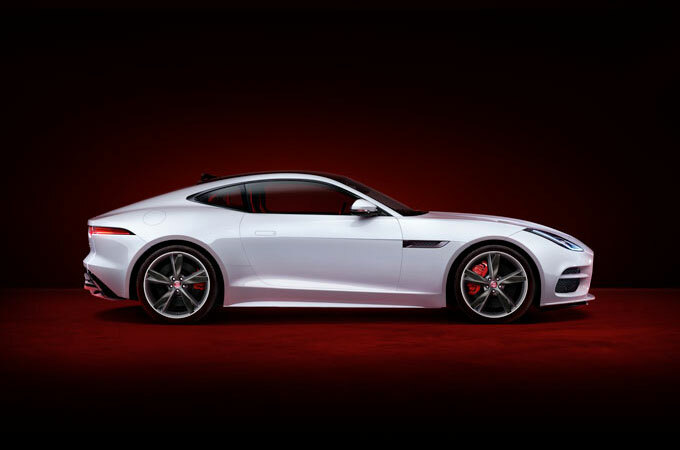 It also receives a 165 Multi Point Inspection, reconditioning by Jaguar Trained Technicians using Jaguar genuine parts, an Independent mileage and history check, a thorough road test by Jaguar Trained Technicians and MOT Test Insurance. 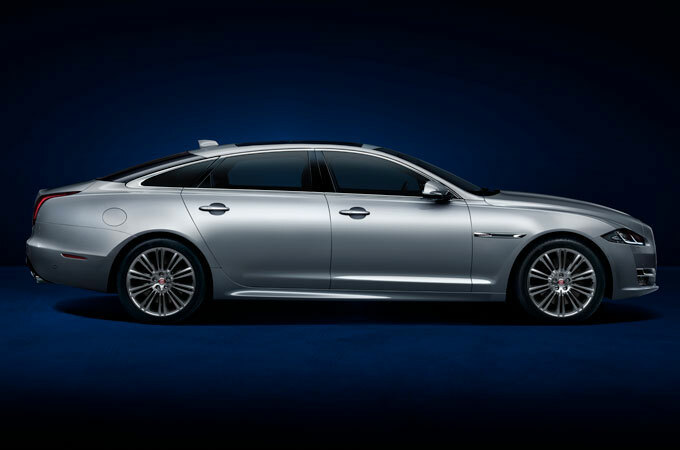 We are also able to provide complimentary 7 day Jaguar Drive Away Insurance. We can arrange for one of our experts to collect you from either the Bradford train station or Leeds /Bradford airport at no extra cost." 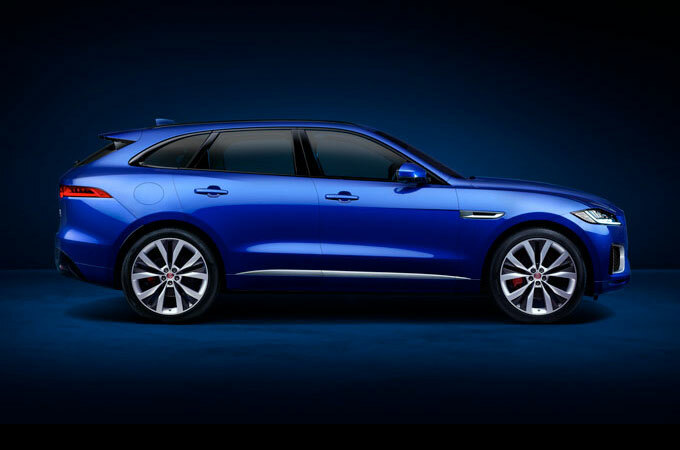 "Farnell Jaguar Bradford are pleased to offer this stunning E-Pace 2.0 (180) Diesel R-Dynamic HSE AWD Automatic in Caesium Blue Metallic with Ebony / Eclipse leather interior and Ebony headlining. This gorgeous car comes equipped with Fixed Panoramic Sunroof, Privacy Glass, Satellite Navigation, 20" Satin Grey Diamond Turned Alloy Wheels, LED Headlights with DRL, Keyless Entry, Heated Front Windscreen, Front and Rear Park Aid with Rear View Camera, Meridian Sound System, DAB, Bluetooth Connectivity, USB, WiFi Hotspot, InControl Touch Pro, InControl Apps, Incontrol Remote Premium, Powered Tailgate, Powerfolding Heated Door Mirrors, Traffic Sign Recognition with Adaptive Speed Limiter, Lane Departure Warning and Cruise Control. If you would like to receive a personalised video on this car please do not hesitate to contact a member of our sales team. 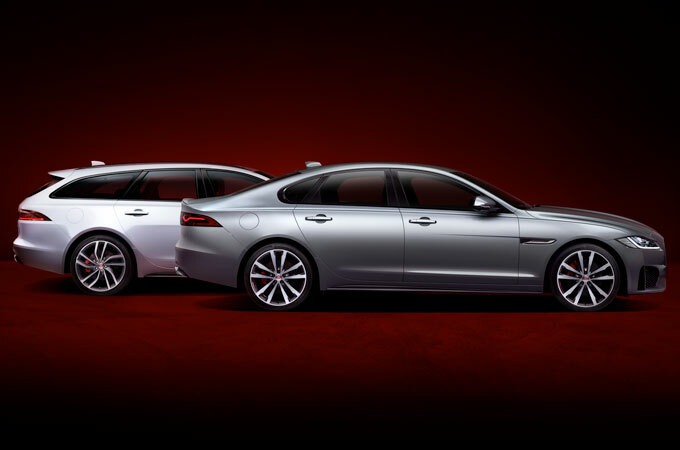 Every Approved Jaguar comes with 2 Years unlimited mileage Approved Warranty, 2 Years UK and European Roadside Assistance, a 165 Multi Point Inspection, reconditioning by Jaguar Trained Technicians using Jaguar genuine parts, an Independent mileage and history check, a thorough road test by Jaguar Trained Technicians and MOT Test Insurance. 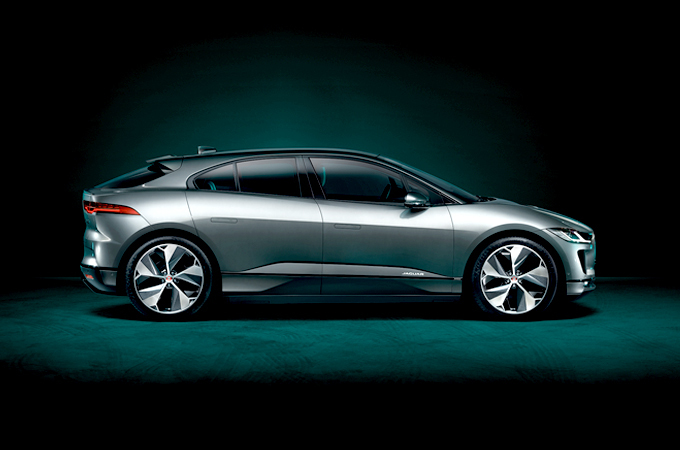 We are also able to provide complimentary 7 day Jaguar Drive Away Insurance. Please call our sales team today to arrange a test drive and be looked after by our team of experts. We can arrange for one of our experts to collect you from either the Bradford train station or Leeds /Bradford airport at no extra cost." 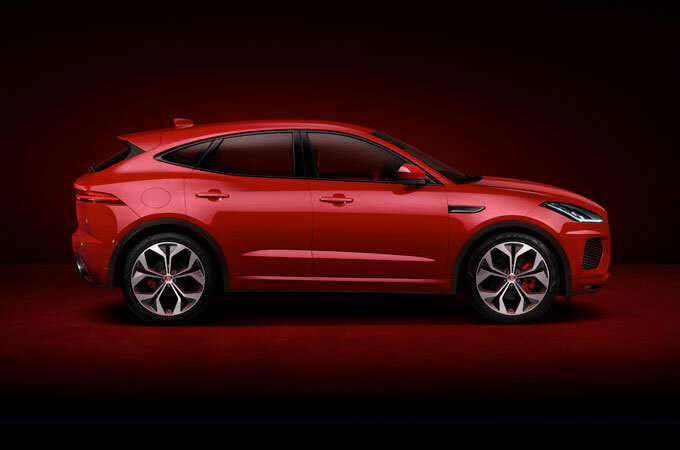 "FARNELL JAGUAR LEEDS ARE PROUD TO OFFER FOR SALE THIS MANUFACTURER APPROVED JAGUAR E-PACE 2.0D 180 R-DYNAMIC HSE AUTOMATIC FINISHED IN METALLIC FIRENZE RED WITH JET LEATHER INTERIOR. FROM THE FACTORY THIS JAGUAR E-PACE HAS BEEN SPECIFIED WITH, 20" ALLOY WHEELS, 18 WAY ELECTRIC AND HEATED SEATS PLUS HEATED STEERING WHEEL, LED HEADLIGHTS, MERIDIAN SOUND SYSTEM 360 DEGREE PARKING AID, PARK ASSIST, SPACE SAVER SPARE WHEEL, PRIVACY GLASS, ALL SURFACE PROGRESS CONTROL AND SPACE SAVER SPARE WHEEL FULL DEALERSHIP HISTORY AND 24 MONTH JAGUAR APPROVED WARRANTY"